I have no doubt that Trinidad and Tobago is declining in the world of pageantry. The Big4 Ranking sees the situation of the nation of twin islands as something that has stagnated. Since 2010, Trinidad and Tobago never moved from 43rd place of the ranking. But knowing that this country has so many achievements in the past, stagnation means that the very basic structure of its pageantry infrastructure will soon collapse if no action will take place. This is a sad state of things for a nation that is fiercely proud of its beauty queens. Trinidad and Tobago can boast two Miss Universe titleholders and a Miss World crown. In 1977, the Trini beauty Janelle Commissiong made history as the first ever black woman to win the prestigious Miss Universe title. Then, it took almost a decade for the country to savor another victory. 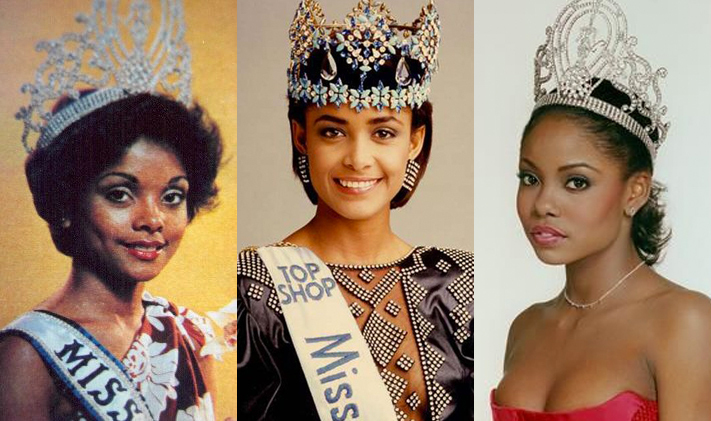 In 1986, Giselle Laronde clinched the elusive Miss World title and until now, she remains the only Trini beauty queen to win the blue crown. Fast forward and twelve years after Giselle’s win, the country again celebrated when Wendy Fitzwilliam capture the Miss Universe 1998 title in Hawaii. For such a small nation, I really wondered what makes it so successful. I would say that there was that laser like focus in preparing their delegates. The Trinis are fixated on the Miss Universe and Miss World crowns. So all of the efforts and resources were poured on their contestants for these two pageants. Miss International and Miss Earth were just on the outliers of their master plan. The Miss Trinidad and Tobago organization would usually start off their national contest by scouting for potential winners and it is supposed to be a difficult task because of limited population base. But Trinidad and Tobago is not an ordinary small nation. It is a multi-ethnic society and the potpourri of races makes it an ideal ground for finding unique beauties. The national organization in Trinidad and Tobago also took pains in training their candidates. 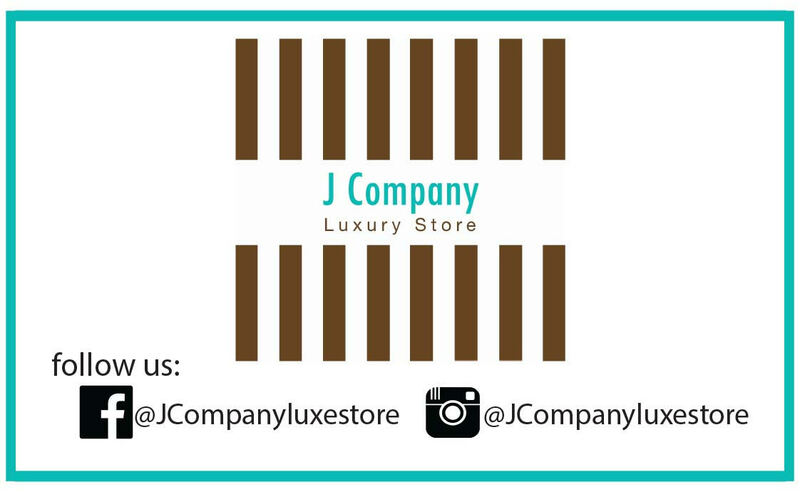 They have dedicated people that also ensures that their contestants at Miss Universe or Miss World are dressed properly. One of the key people that made it all possible was Peter Elias. He was relentless in promoting his delegate and had also contacted me numerous times to ensure that his candidates get proper international exposure. As a well-known designer Peter was also hands-on in the dresses of the women that he trained. But something happened way back in 2008. Gabrielle Walcott was just celebrating her 2nd princess win at Miss World. It was actually a show of strength for the small nation as the first princess and the winners were from large and economically significant nations of India and Russia. For a Trini woman to be in the Top 3 with them was a proud moment for Peter. And yet, Peter decided that the road has finally came to an end for him in the world of pageants. Citing personal reasons and his need to focus on fashion as pageantry offered him little appreciation, Peter Elias called it quits. After he left the pageantry scene in Trinidad and Tobago, the country was in tatters. In 2009, Trinidad and Tobago failed to show up at Miss Universe. Not a single Trini woman made it past through the semis at both Miss World and Miss Universe since Peter left. 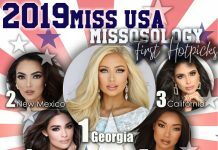 The lesson from this story is that a well-organized, dedicated and hardworking national organization is a must for any nation that wants to be victorious in major international beauty pageants. Behind all of those beautiful faces, shapely bodies, killer catwalks and fabulous attires are people who work relentlessly, stretching hours to get everything right. These people are designers, catwalk gurus, clever interview coaches and personality trainers. Trinidad and Tobago lack all of these since Peter Elias left. 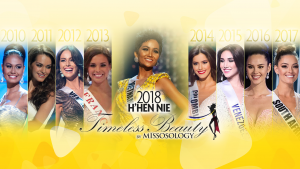 Simply put, the experience of Trinidad and Tobago is a lesson for all countries out there who struggles to be recognized in the world of pageantry. 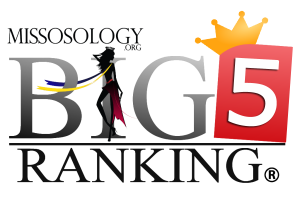 Victory in any of the Big5 pageants is not just about politics or how large or small a country is or how economically significant it is. It is more about hardwork and a team of right people doing the right things. It also needs a visionary and charismatic figurehead to make it all possible. Someone, more or less, like the legendary Peter Elias.